A classic tale of what can happen when a scientific experiment produces an irreversible result. Wells was a Master of Science Fiction. 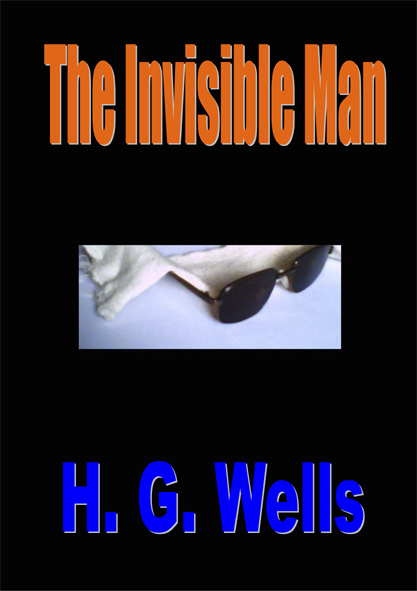 He describes the science of visibility in great detail so that his protagonist’s experiment becomes believable. The attempts of the protagonist to regain normality are cautionary and shocking. This is a tale that has been imitated many times on film and TV but the original outshines all these and remains well worth reading. and can be downloaded free of charge in a variety of ebook formats from Project Gutenberg.